If you plan on maintaining a population of deer, elk, or other exotic wildlife on your property, a sturdy and reliable high game fence designed and installed to ensure the animals’ security is critical. Tejas Ranch & Game Fence offers a unique expertise in both providing the highest quality deer fence materials and installation that will ensure the integrity of the barrier’s service life. Our company offers cattle fences and horse fences for properties in Texas, Oklahoma and Louisiana. Constructed with high-tensile steel mesh and high-strength fence framework, our livestock fence solutions are designed to provide years of reliable service. We also offer hog-proof fence solutions, protecting your property from the damage brought by feral hogs – a significant threat in our region. Each game fence we install is a “custom” project based on your specific needs and requirements. With capabilities including predator deterrence, an exclusive water gap solution, and land services, Tejas Ranch & Game Fence is qualified to ensure your property enhancement goals are achieved. From deer and elk to exotic animals, Tejas Ranch & Game Fence is the premier fence contractor, we will provide you the highest quality high-tensile steel mesh fence, installed by professionals with decades of experience. When considering containment and the safety of your horses, consider the reliability of your fence, along with the overall value for the investment. Tejas Game & Ranch Fence provides the perfect balance of service life, reliability and value. 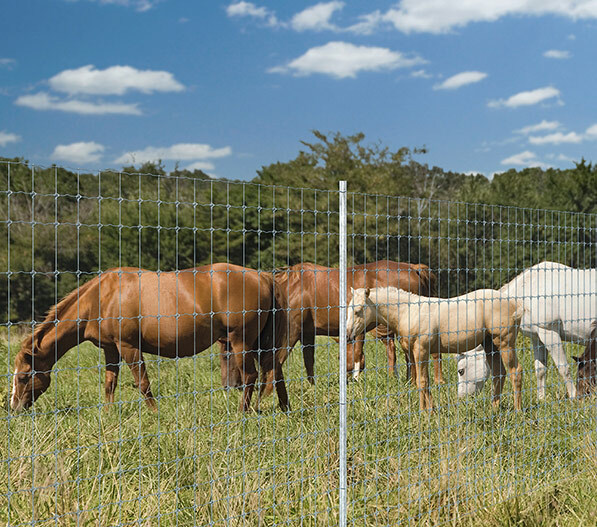 Now, there is a new cattle fence solution for ranchers and property owners in Texas, Oklahoma and Louisiana: High tensile steel mesh fencing, designed to provide greater security and a long service life at a competitive price. Texas Ranch & Game Fence has the capabilities of constructing a new hog-proof barrier for your property, or retrofitting an existing fence with high-tensile steel mesh specifically designed to protect your property from the problem of feral hog damage. We guarantee it. Put your signature on your land with a custom gate. The team at Tejas Ranch & Game Fence has designed hundreds of custom gates and property entrances, each distinctive to the needs and concepts of the owner. Let us help you design your perfect entry. When constructing a fence on rural property, ensuring water flow while maintaining an effective barrier is critical for animal containment and exclusion. With the exclusive FloatMaster™ water gap system you are assured of the best solution available, and it’s guaranteed for 10 years. At Tejas, we offer a full line of Gallagher electric fencing products. Our clients chose these industry leading systems and products because they trust our evaluation of quality and performance to help them do and achieve more on their land and with their animals.